This compact robotic lawn mower offers quick, precise and convenient cutting. It mows the lawn in random patterns assuring a well-cut, carpet-like lawn every day of the week. The fine grass clippings remain on the lawn as a natural fertilizer. 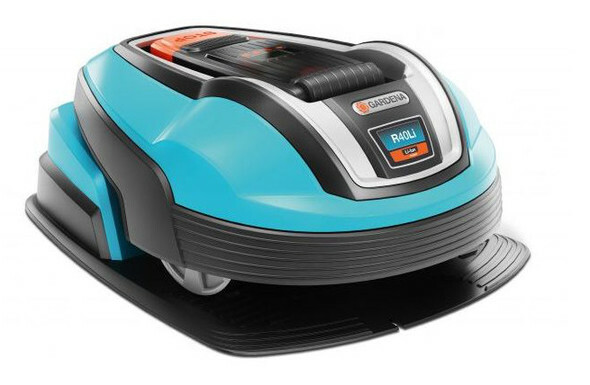 The robotic mower is equipped with a timer which is easy to programme. As soon as the battery needs to be recharged, the device will automatically make its way back to the charging station. The mower is quiet, environmentally friendly and reliable. Whenever it hits an obstacle it reverses automatically and changes direction.